There's not much to say here. This allows dispensers to place blocks. It handles rotations properly (vanilla ones at least). There's also a blacklist to make sure some blocks aren't dispensable. 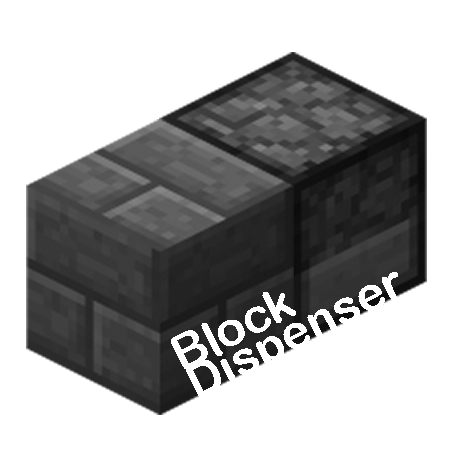 Any blocks that already have a dispensing behaviour (like TNT) aren't included.